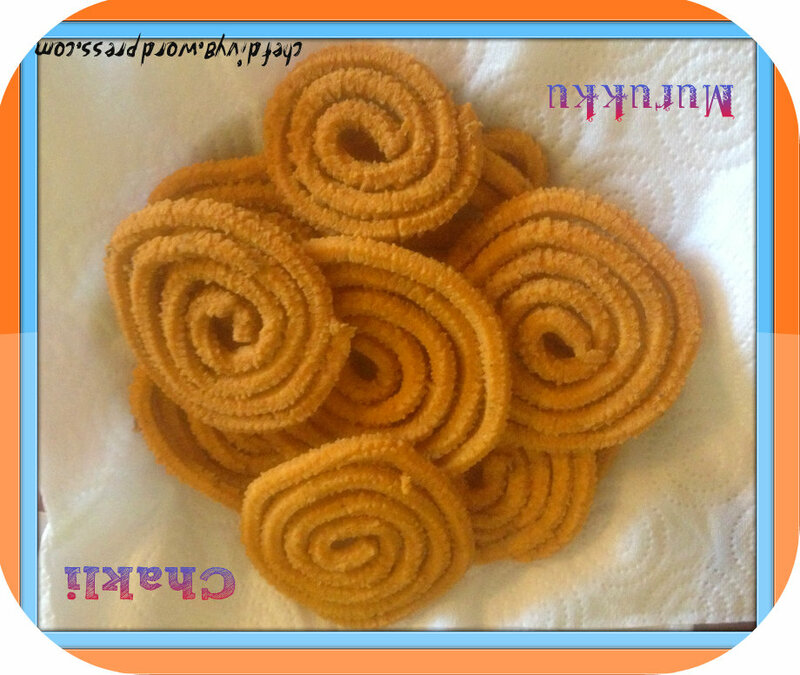 Murukku or chakli is a traditional Indian snack and is prepared on festivals like diwali, dusshera, janmashtami. It’s very crisp in nature and can be eaten with tea or coffee. This is an easy recipe using rice flour and besan (gram flour). Murukku is very popular in southern India. In a bowl mix all the dry ingredients and spices except oil for deep frying. Add hot oil and start adding little water to make it into a dough. The consistency of the dough should be like a chapati dough. Cover and let it sit for 15-20 mins. Take the murukku or chakli press and put the dough into it. 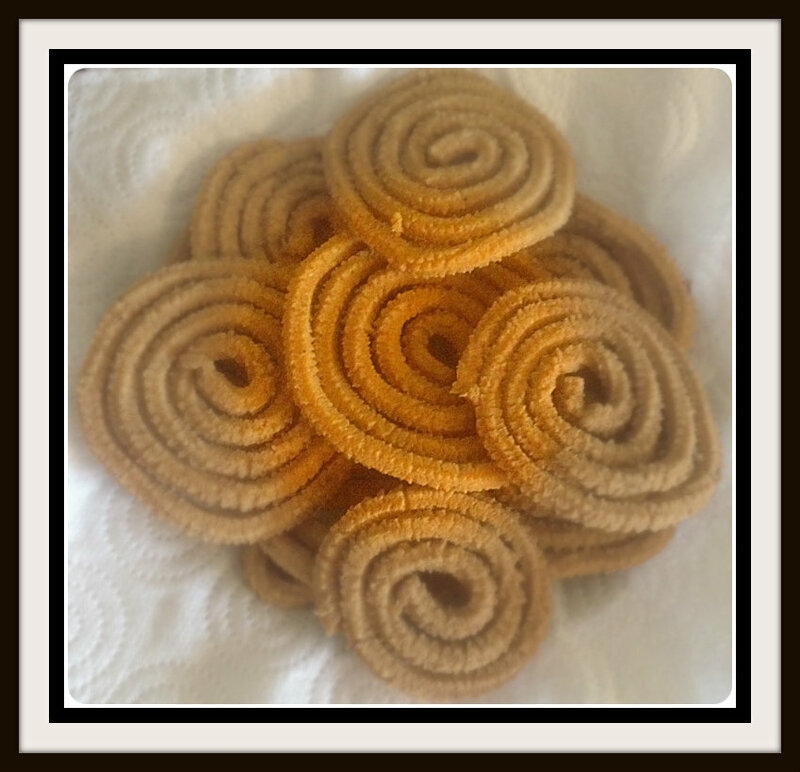 Make chakli into desired shape. I used the star shape mould. Deep fry them until light brown from both the side. Drain the excess oil on kitchen towel. You can store them in an air tight container, they are good for few weeks. Do try, these are very yummy.